However, a lot has changed in the world of work since we started. 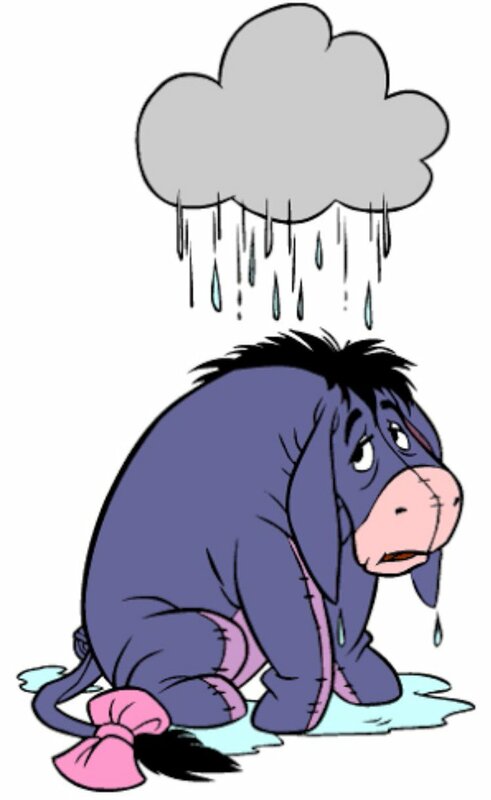 Remember, back then there was no Slack, no Google Hangouts and "the cloud" was something that followed Eyore around in the sky. Today there are incredible tools for managing remote teams and keeping everyone syncronized and informed. One of our favorite tools is Trello, a visual colaboration and project management platform. Over on the Trello blog they've just published an article on "How To Master The Art Of Remote Team Communications" that we think is just great. If you're interested in starting your own business, or you have an existing team that you'd like to grow remotely, then this article is definitely worth a read. After you've read that, why not try to make an app for your team, with a shared calendar, contact details, your dedicated Trello board, and a live chat room. Good Luck!